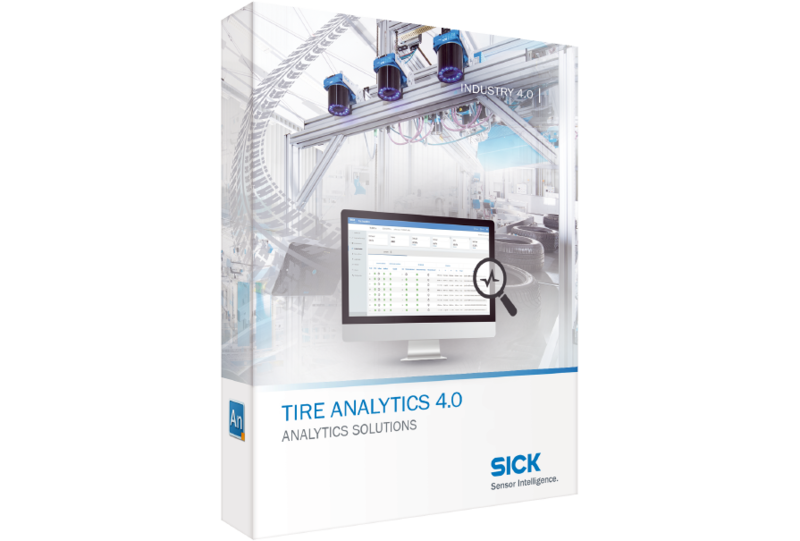 SICK’s Tire Analytics software provides comprehensive, real-time performance and health monitoring of automated identification systems in the tire industry. From tracking an individual tire on a conveyor - to a facility processing thousands of tires a day, Tire Analytics helps drive timely decision-making in high-volume applications. Throughout your green and finished tire identification process, this software helps you prepare for Industry 4.0 by boosting traceability, accuracy and efficiency.